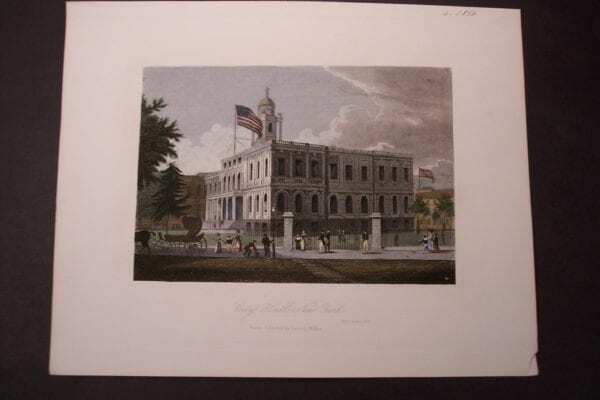 Find New York City Maps & Historic antique engravings of the Hudson River, Central Park, the NY Stock Exchange & Wall Street at Anne Hall Antique Prints. Click Here to Check Out More American Views On Our Store Page. 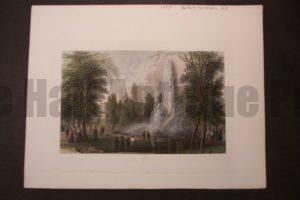 NY101 General View of Central Park 1860 $250 (Matted 20×24″) Click Here to Buy Now. 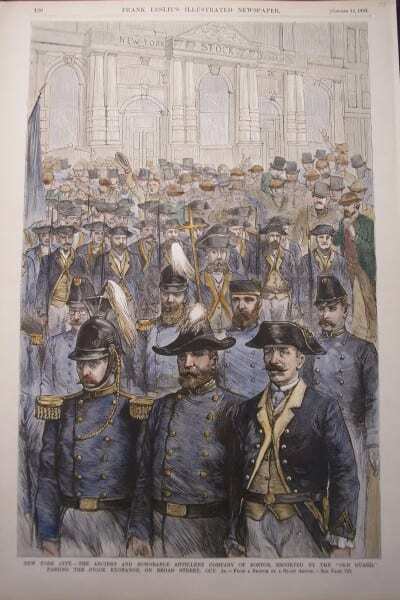 NY102 Evacuation Day 1883 $150 Click Here to Buy Now. 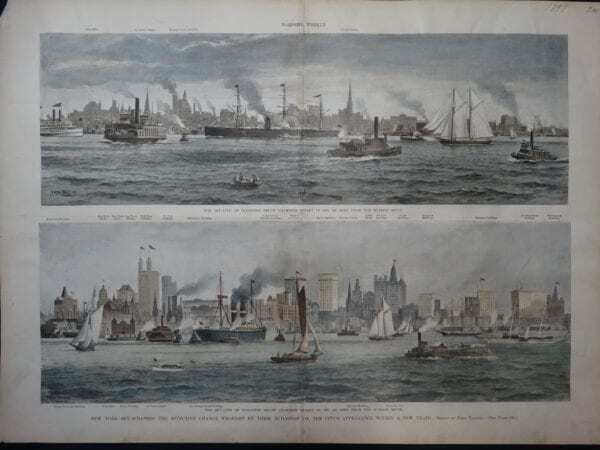 NY103 New York Skyscrapers 1897 $200 Click Here to Buy Now. 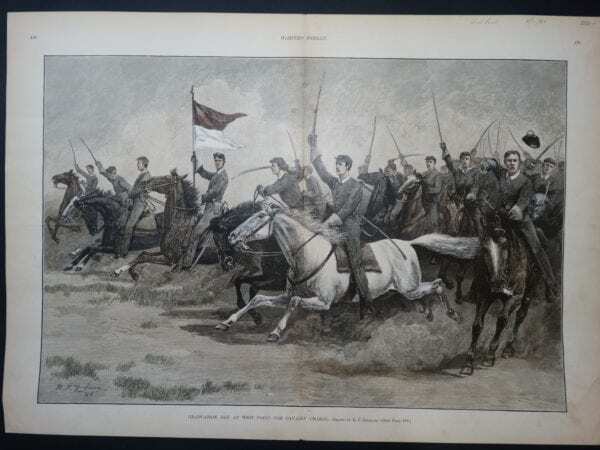 NY104 Graduation Day at West Point 1887 $250 Click Here to Buy Now. 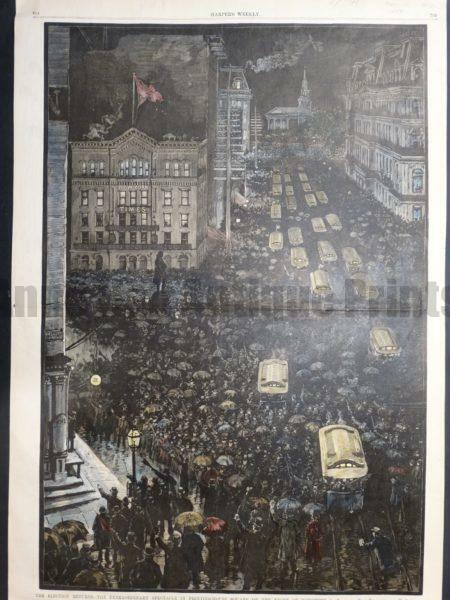 NY105 The Election Returns 1884 $200 Click Here to Buy Now. 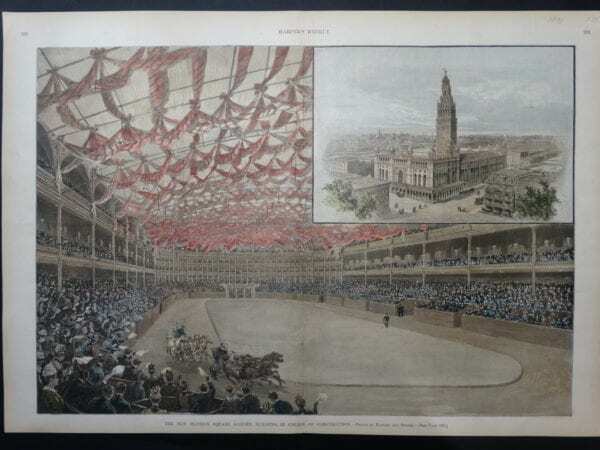 NY106 The New Madison Square Garden 1890 $175 Click Here to Buy Now. 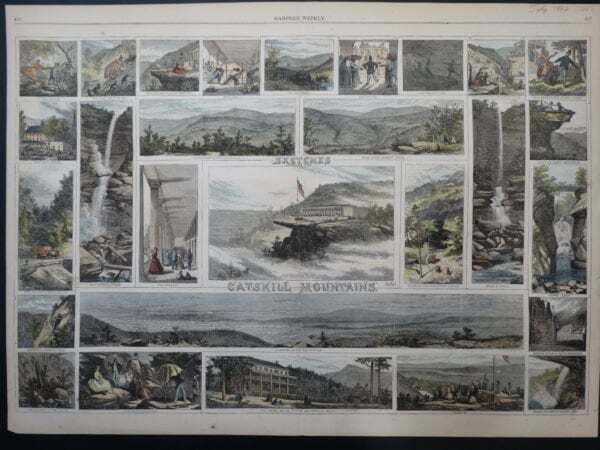 NY107 Sketches Among The Catskill Mountains 1866 $200 Click Here to Buy Now. 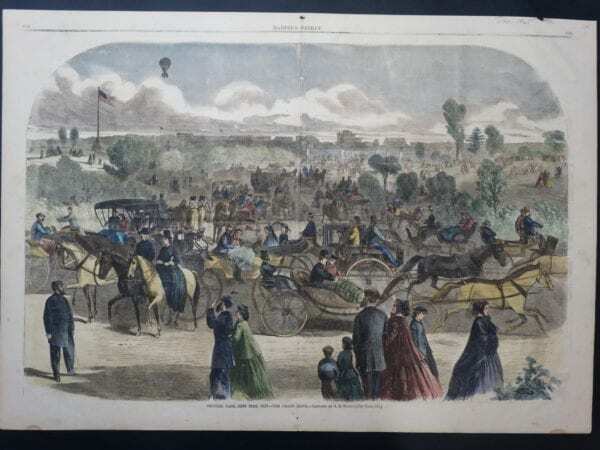 NY108 Central Park, New York City-The Grand Drive 1865 $175 Click Here to Buy Now. NY109 New York City and Environs 1859 $250 Click Here to Buy Now. NY Map 1 Gowanus Bay, Red Hook, NY. $250. Click Here to Buy Now. 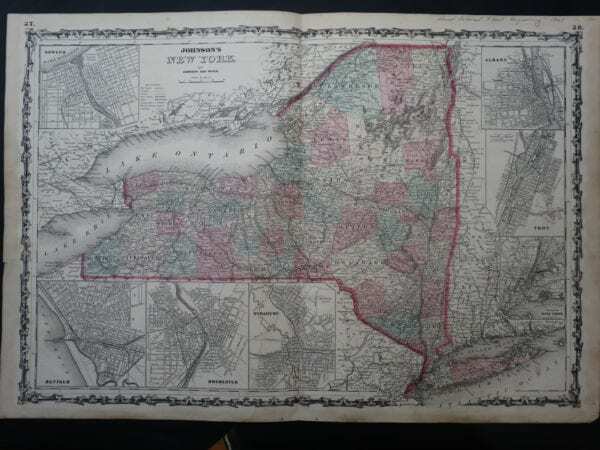 NY Map 2 Map of the City of New York 1853. $250. Click Here to Buy Now. 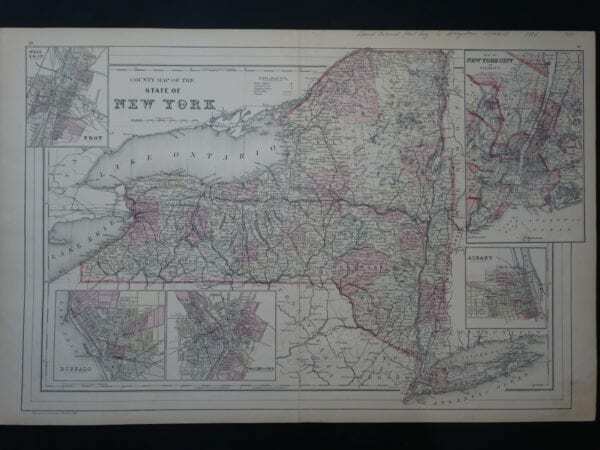 NY Map 3 Augustus Mitchell County Map of New York. $150. Click Here to Buy Now. NY Map 4 George Cram NY City. $85. Click Here to Buy Now. 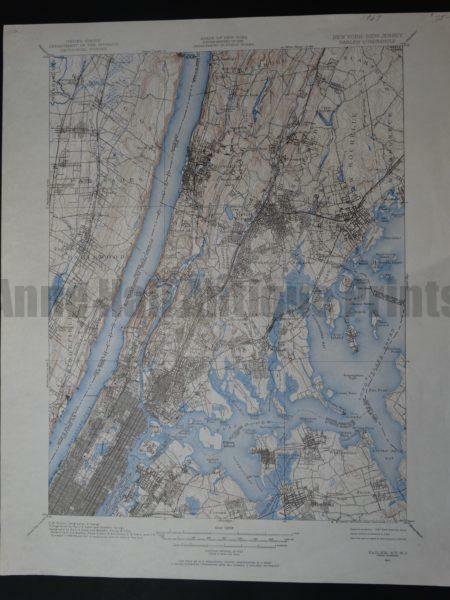 NY Map 5 Topographical Geological Survey Manhatten. $75. Click Here to Buy Now. 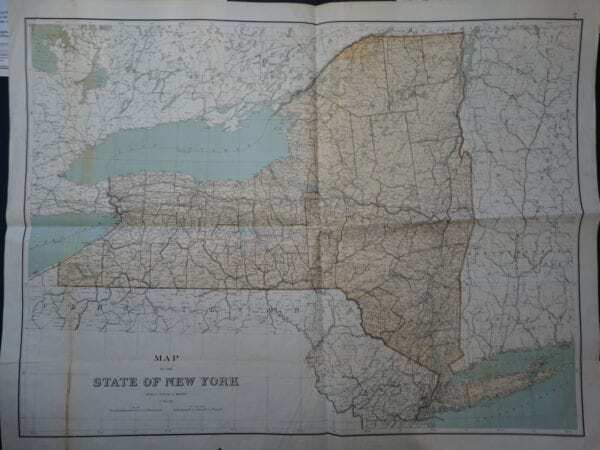 NY Map 6 Johnson and Ward NY State. $150. Click Here to Buy Now. NY Map 7 Julius Bien State of New York (Oversized). $225. Click Here to Buy Now. New York City & NY State. 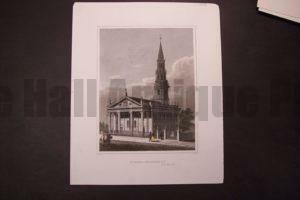 Original antique engravings and lithographs. Manhattan! NYC! New York City! The New York Stock Exchange! NYSE! Wall Street! These are hand colored steel plate engravings on rag paper from the 1800’s. Sizes range from 8×11″ to 9.5 x 12.5″. Excellent condition, bright colors. Click here to contact us. 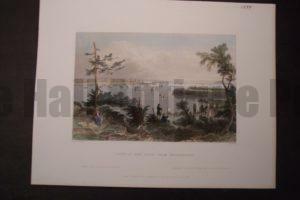 The Narrows (From Fort Hamilton) 1839 $95. 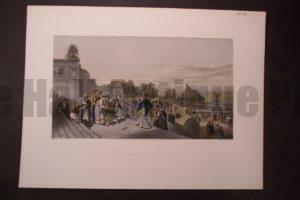 NY, The Terrace Central Park 1872 $75. 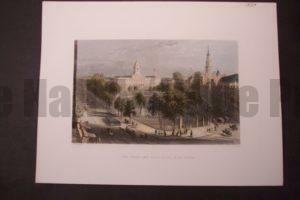 NY, The Park and City Hall 1839 $95. 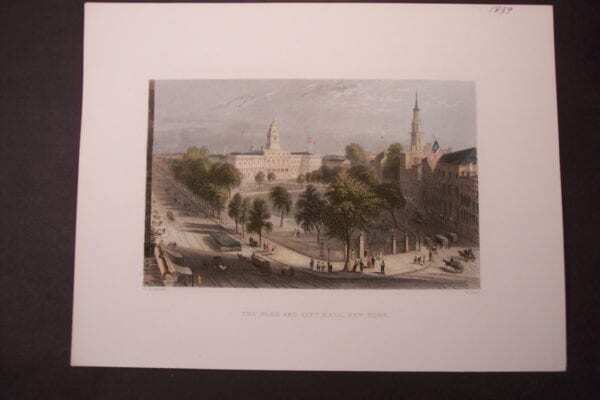 NY, St Pauls, Broadway c.1850 $65. 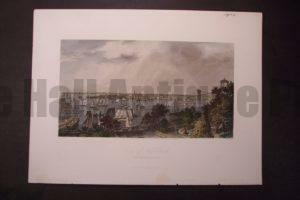 NY, City of Ney York from Brooklyn Heights 1872 $95. 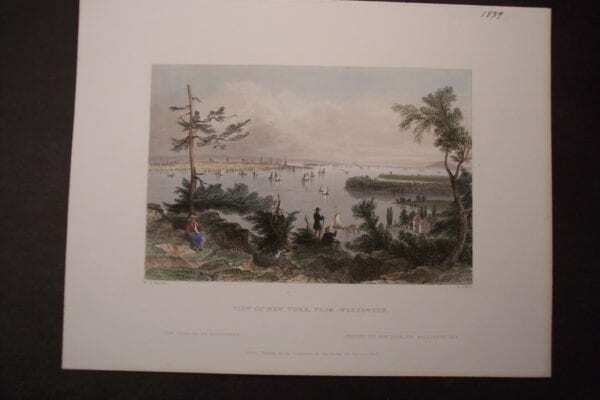 NY View of NY from Weeawken 1839 $95. 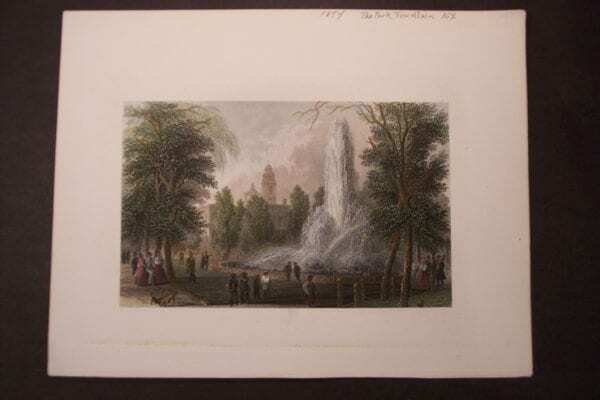 NY The Park Foundation 1854 $75. 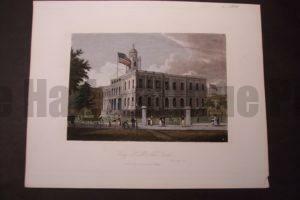 NY City Hall c.1850 $95. 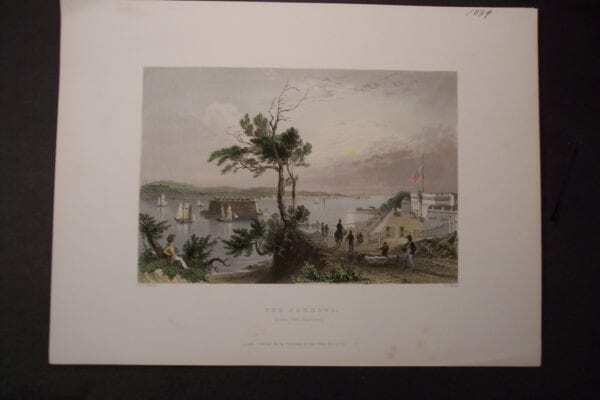 New York City including antique lithographs and engravings, NYCE, New York Stock Exchange. These are very old wood engravings, many hand colored. 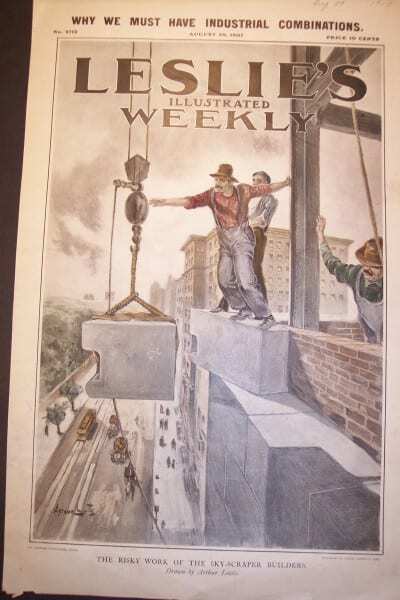 All these old New York scenes re outstanding full page scenes from Illustrated newspapers including Harper’s Weekly. Measure about about 11×16″ good condition and color. Click here to contact us. 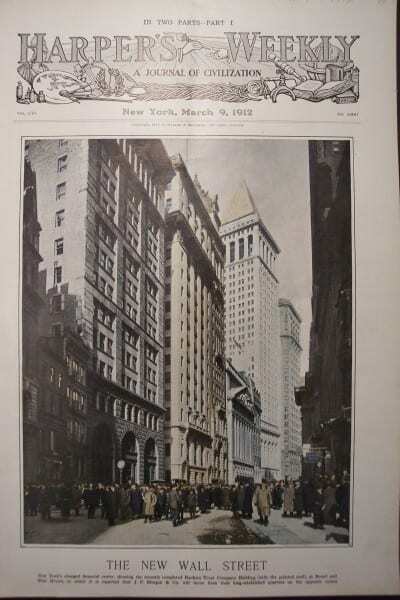 NYC, Wall Street, March 9, 1912 $95. 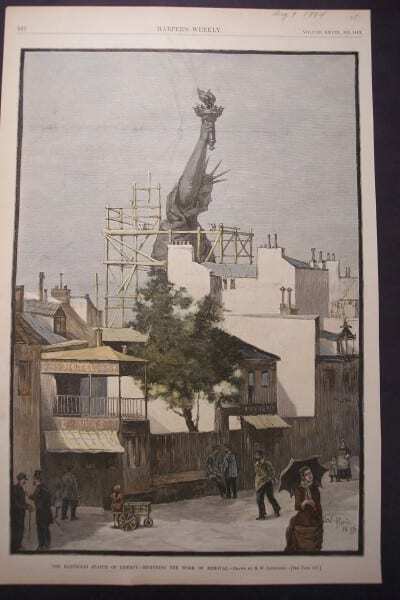 NYC, Statue of Liberty, Beginning Removal, August 9, 1884 $125. NYC, Sky Scraper, August 29, 1907 $85. 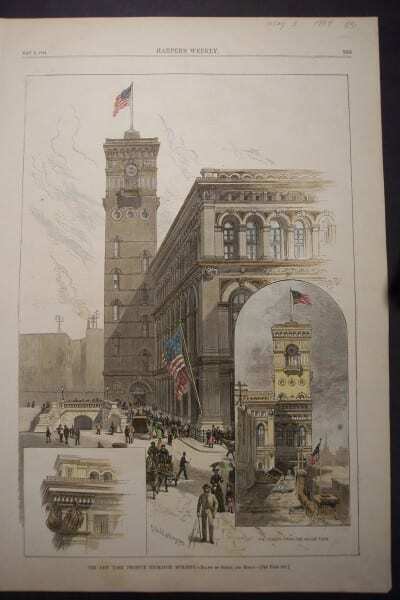 NYC, Produce Exchange Building, May 3, 1884 $85. 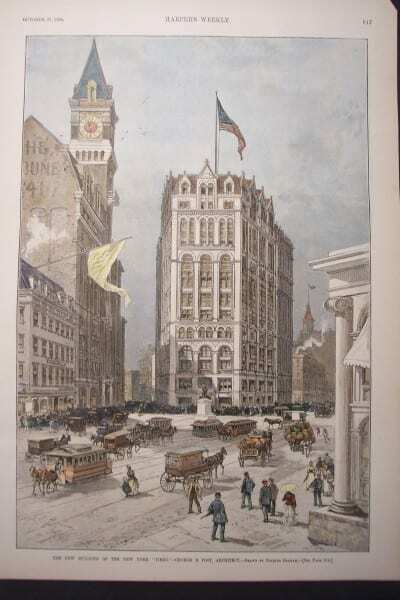 NYC, New York Times Building, October 27,1888 $100. 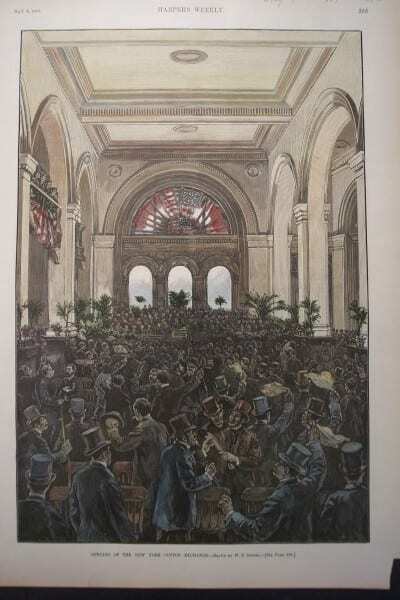 NYC, New York Cotton Exchange, May 9, 1885 $125. 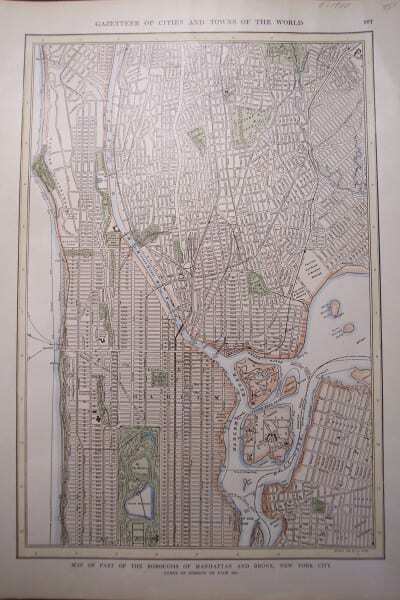 NYC, Map of Manhattan, Bronx c.1900 $75. NYC, Great Cleveland Meeting of Business Men, October 18, 1884 $150. 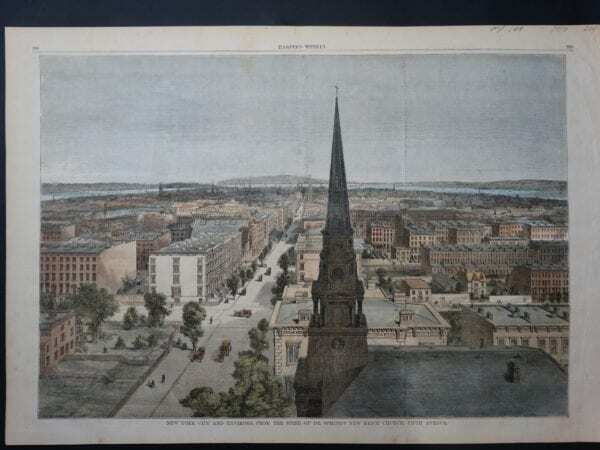 NYC, Artillary Company of Boston, October 13, 1883 $75. 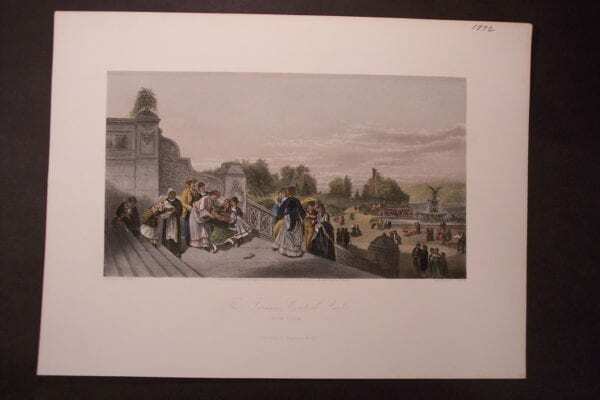 We have the best old engravings and lithographs at Anne Hall Antique Prints. 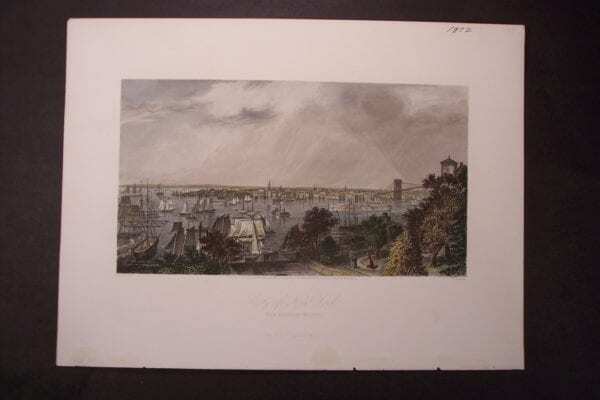 These old prints of New York were published for various periodicals during the 1800’s. The City that never sleeps! 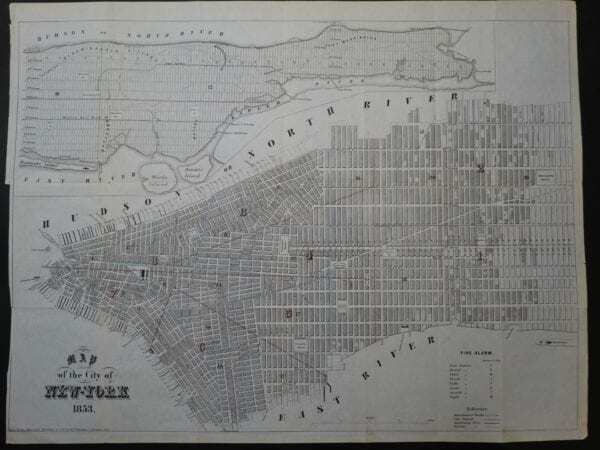 Manhattan history is very fascinating! At Anne Hall Antique Prints feel assured that you are purchasing only authentic antiques that were produced more than 100 years ago! We have great old New York City material but my father has heaps more. This is just a sampling. 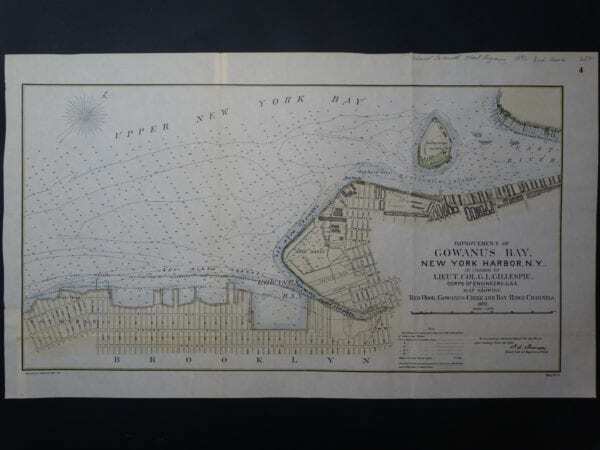 We are offering old views & maps of Manhattan, the NYSE, Wall Street and other iconic landmarks. 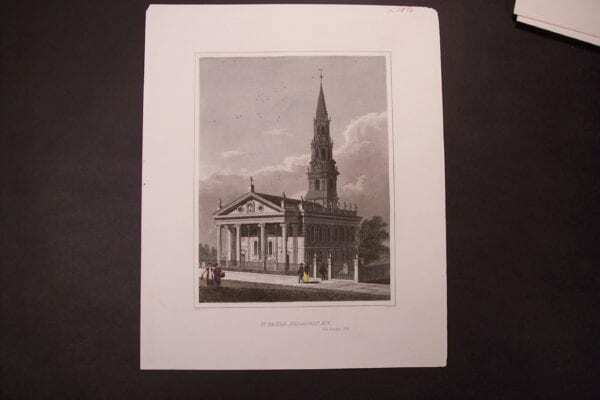 All original old prints published in the 1800’s! 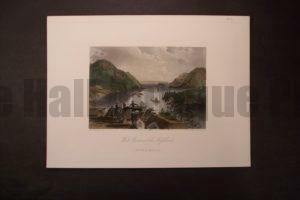 Old pictures, or scenes were printed from a variety of engravings from steel or boxwood mostly, sometimes a stone called lithographs. Fascinating pictures and stories about Wall Street circulated the United States, and some went to London. Once in a while the English sent their reporters and illustrators to stir the news about current events. Important illustrations regarding New York City history are these very images. 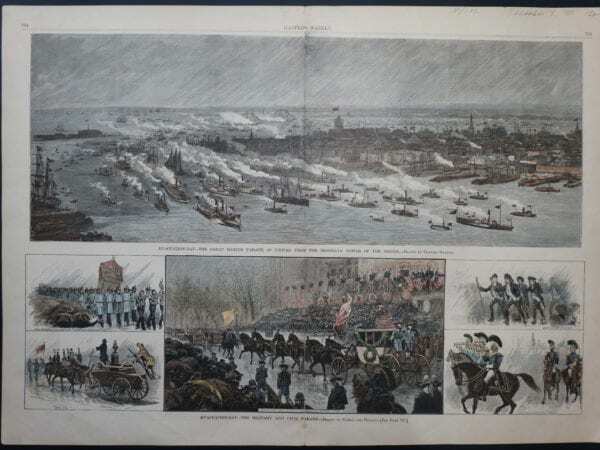 Scenes of NYC during the 1800’s were captured by Harper’s Weekly, Ballou’s Pictorial, and the Illustrated London News. 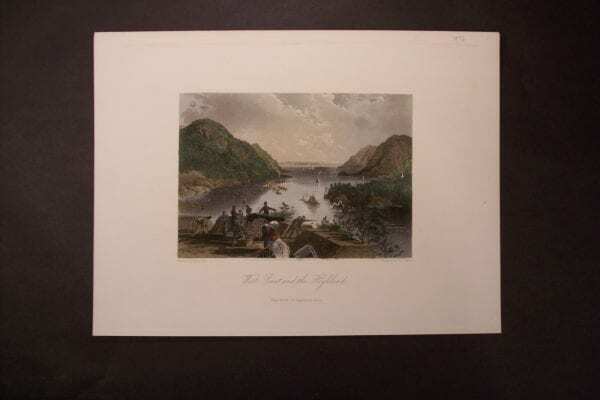 Bartlett did wonderful engravings of the Hudson River and New York City. 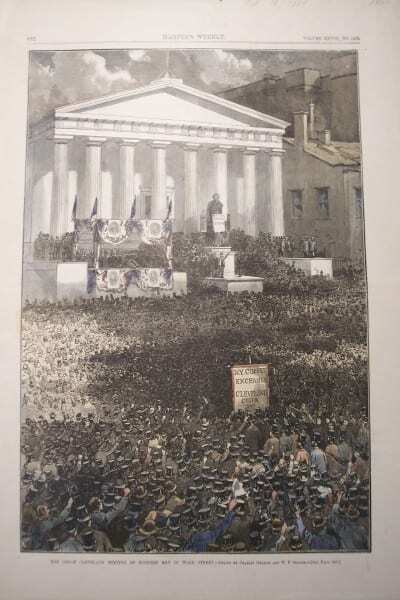 They look almost like photographs in quality, partly due to the painstaking task of the extremely detailed engraving crafted onto steel plates. 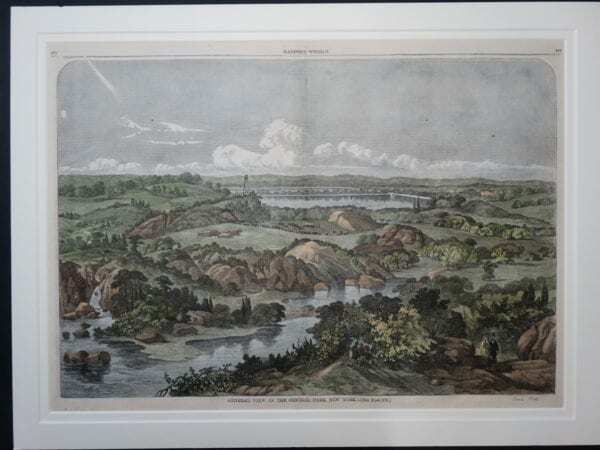 ALSO… We are offering old prints and maps of West Point, New York City parks, museums and libraries. 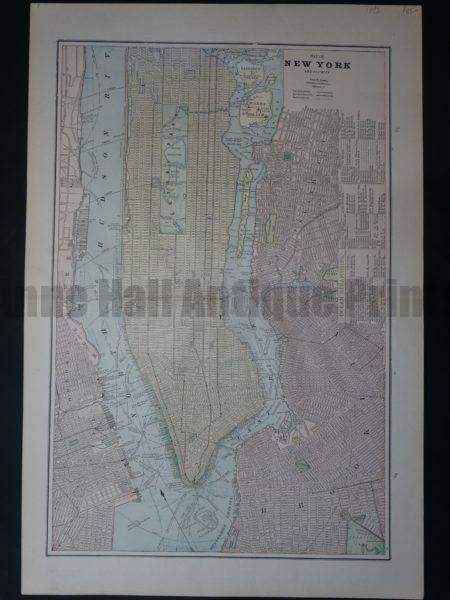 Antique prints of New York City old maps of Manhattan. These antiques make great office art and smoking room artwork for beginners and seasoned collectors alike! Washington DC: Scenes, Views. Old hand colored engravings. Legal, Capital Hill, White House, US Senate.